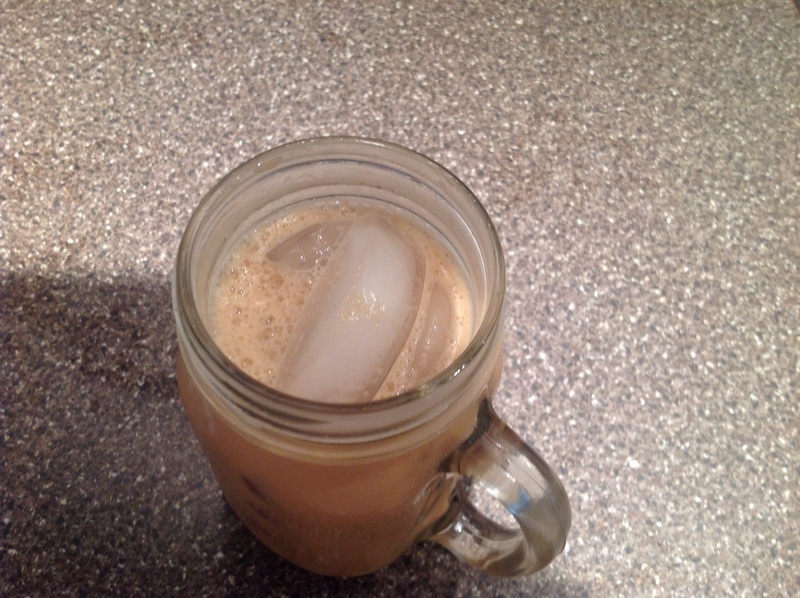 If you love iced coffee, you’ll love this. To me this is better then Starbucks Double Shot Coffee that I order. I have been trying to make an imitation copy of the Double Shot but I always seem to fall short. Seems to lack in taste till I made this . 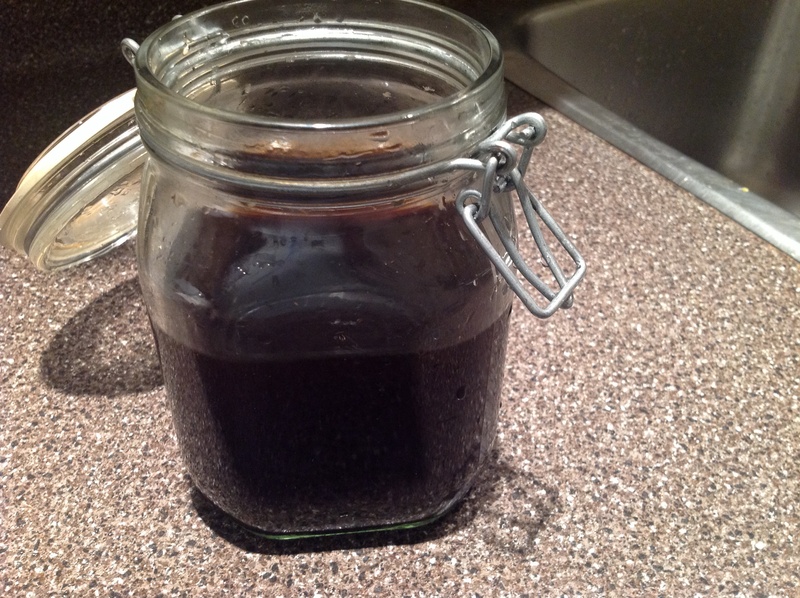 I just didn’t have the time to be brewing espresso shots when I wanted a coffee so I thought, what if I just put the grounds into a jar with some water. The first time I made this I of course eyeballed it, went to bed and fell asleep. Next morning when I came down into the kitchen there it sat on the counter. I thought it would be ruined. 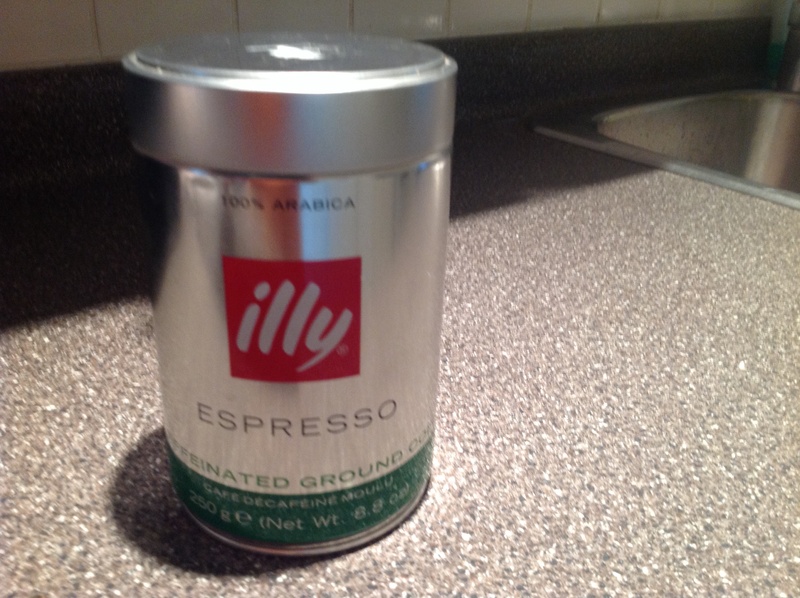 Not wanting to dump it, because my espresso is expensive I strained it and placed it in the fridge. Hoping there would be nothing wrong with it when I decided to make a coffee. Well guess what, it was fine. I now have a new best friend which I have discovered, you can use not just in baking but in drinks. Sweetened Condensed Milk. Oooohhhh, is it ever good! When you marry these two ingredients together, it’s a match made in heaven. 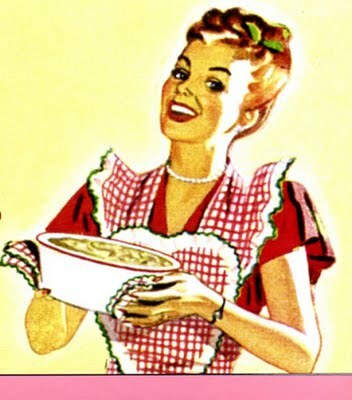 To my surprise cruising recipes one day on different websites didn’t I find a recipe similar to this. It was on Pioneer Women. I was flabbergasted. Here I was trying to make shortcuts for myself and thinking I’ve come up with a new way of doing something and it was already out there. Amazing! Well here is my version. My coffee of choice is espresso. You can use what you like. 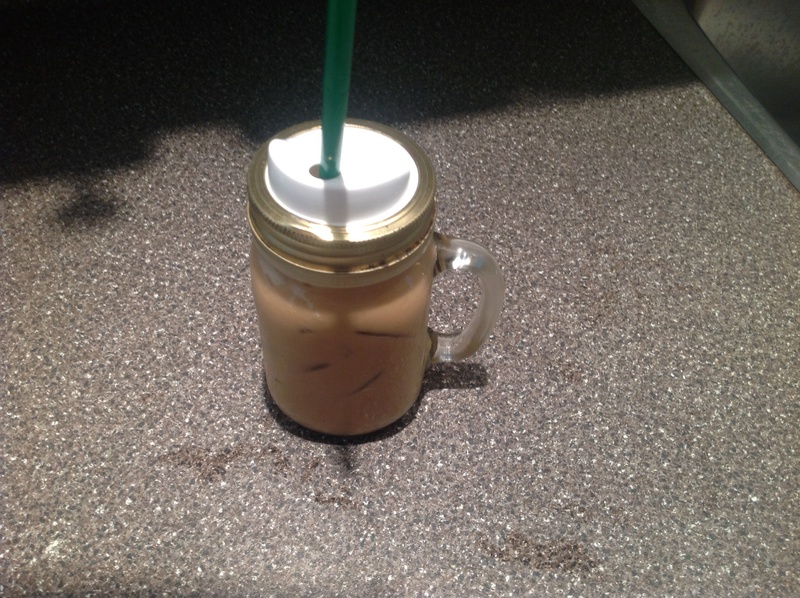 I placed the coffee into a jar and added the water. Then I gave it a stir to make sure all the grounds were in the water. Placed the lid on the jar and left it at room temperature. After 8 hours, I place a sieve over a pot because that’s all I had. 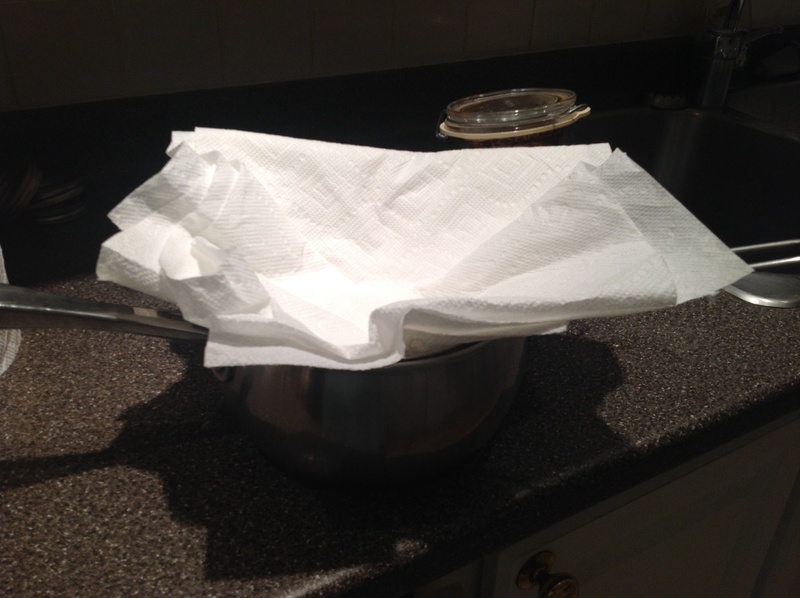 Placed some paper towels into the sieve to act as a filter. 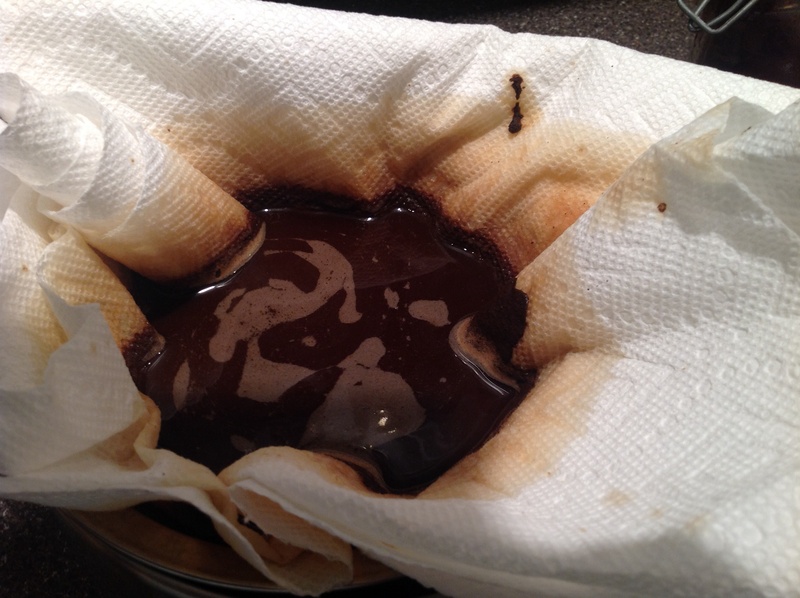 Then poured the coffee into the filter from the jar. 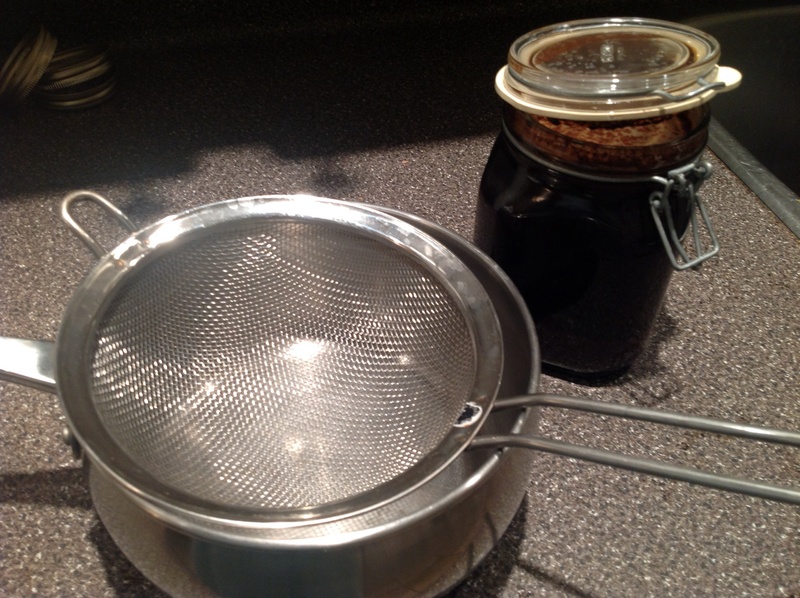 Sorry, no picture but it’s a little hard to pour the coffee, hold the sieve and take a picture. 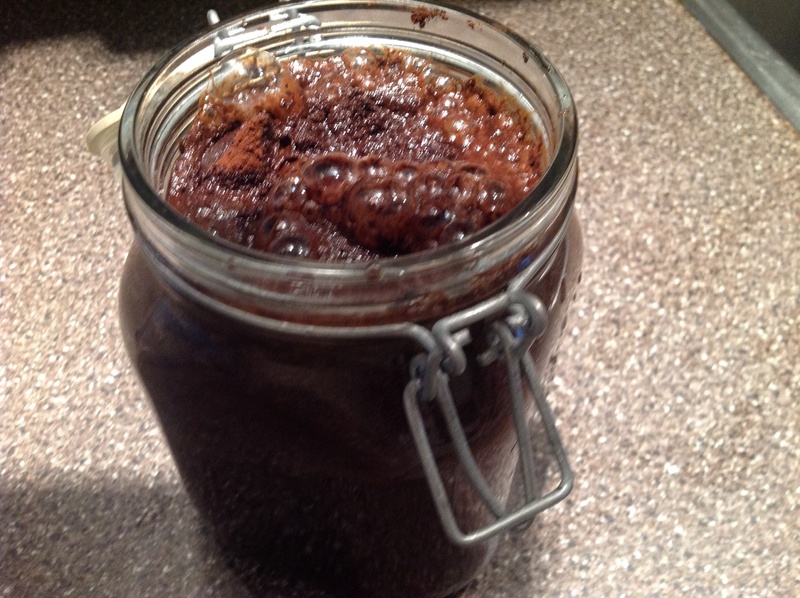 From the pot I poured the coffee into a jar that would seal. Again no picture, I need another arm to take the pictures. Then I placed the jar in the fridge. 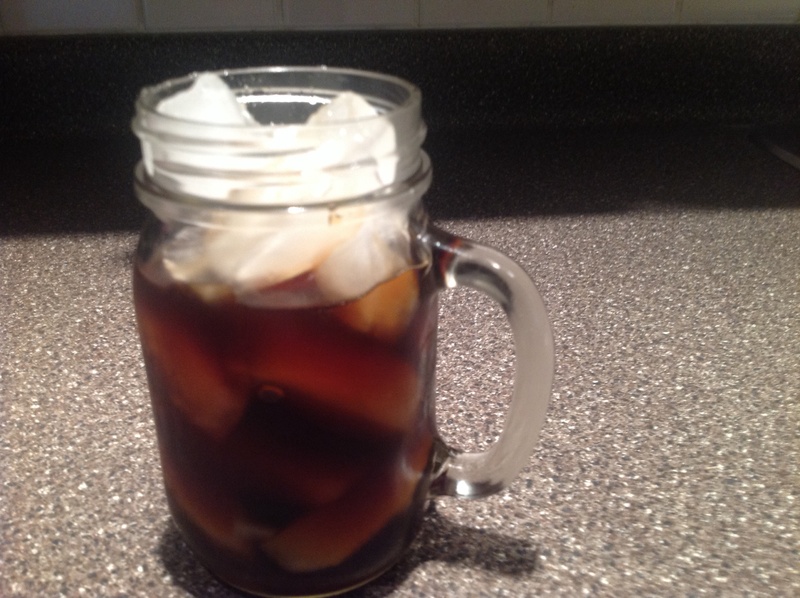 When I finally had some time to have an iced coffee, I filled the glass up with ice and added the coffee. Don’t you just love these little jars? 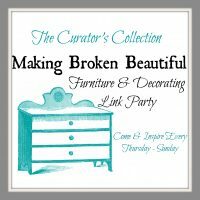 You could also use a mason jar. Next I added the Sweetened Condensed Milk. This stuff I could eat with a spoon. Funny thing is, I never have sugar in my coffee. I then put a lid on the jar and shake it until it is combined. 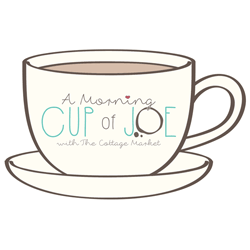 I place a lid with a spout on top and the ring for the jar, inserted my straw and I’m mobile to go where I please, with my coffee in hand. This for the fraction of the cost that I use to pay at Starbucks. Oh, the lid with the spout was purchased at Canadian Tire. 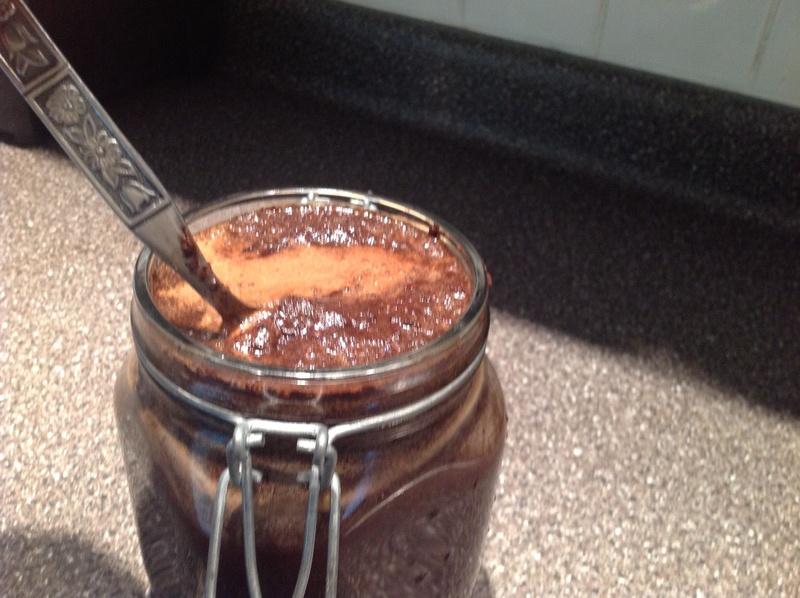 In a jar combine espresso and water. Cover and let it sit at room temperature. I left it overnight when I first made it so now I follow that process. Fill a glass with ice. 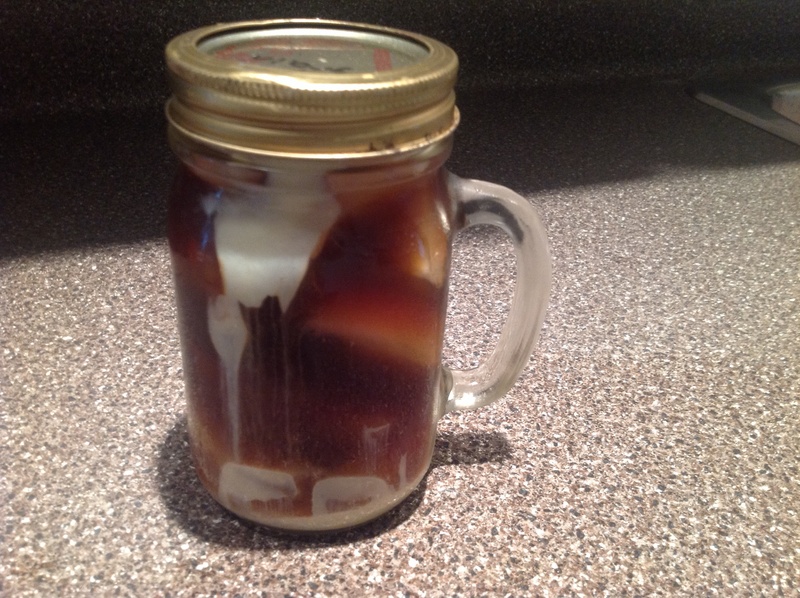 Pour your coffee in and add the Sweetened Condensed Milk. Cover with your lid and give it a good shake. 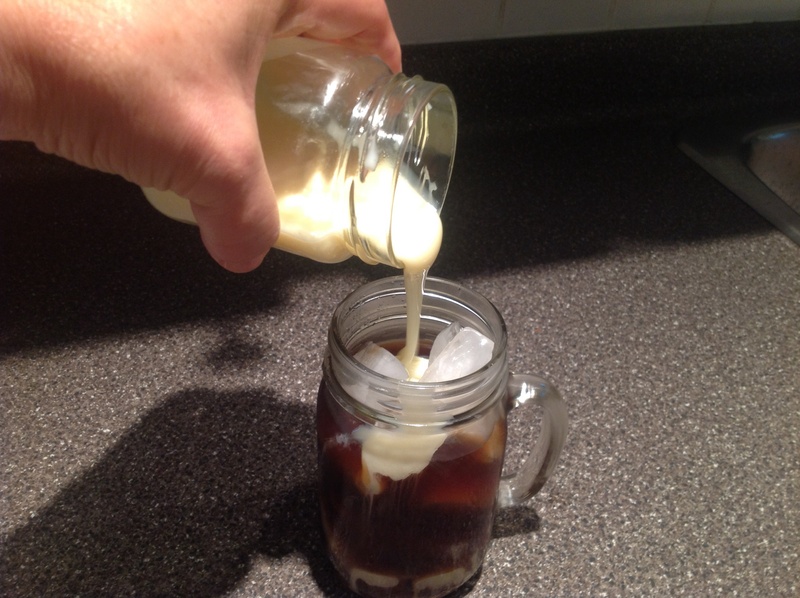 You could also add some other milk of your choice if you like with the Sweetened Condensed Milk. A good solution if you find the coffee to strong.